Thorpe-Bowker Identifier Services is the only official ISBN Agency in Australia. We provide you with the products and services to make your books more discoverable. 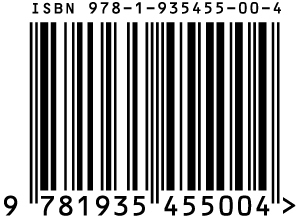 Get your ISBNs today! Special prices for bulk quantities! Reach book industry influencers and the Australian & New Zealand book consumer market. Advertise in Books+Publishing and Good Reading. 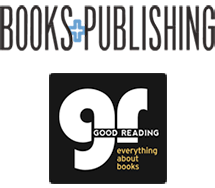 Click Here to subscribe to Books+Publishing Australia’s number one source of news about the book industry since 1921. We offer professional cover design services to help make your book a success. We offer original layouts, custom designs, and commissioned illustrations. QR Plus helps customers interact with your book. Unlike a regular QR Code, QR Plus is Bowker&apos;s Forever QR Code. You&apos;ll never reprint just because your URL has changed. A ScoreIt!™ analysis compares your manuscript to best sellers that match your writing style. Use ScoreIt!™ results to guide your promotional strategy. Self Published Author.com, offers tools, advice, and resources to help you through the publishing process.